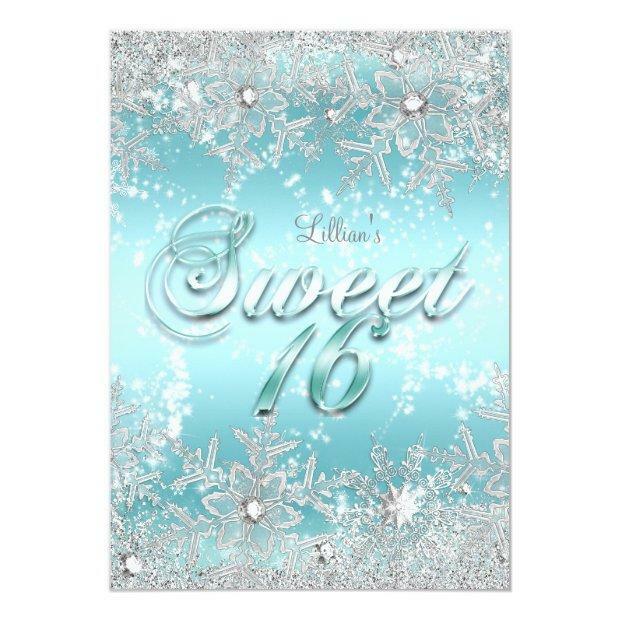 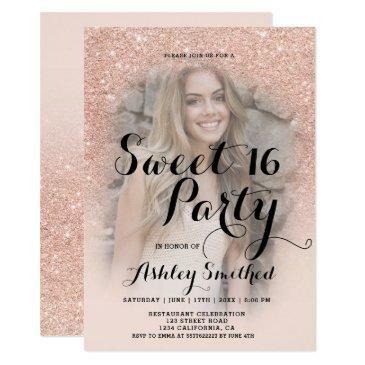 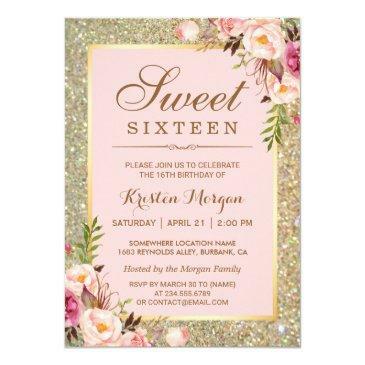 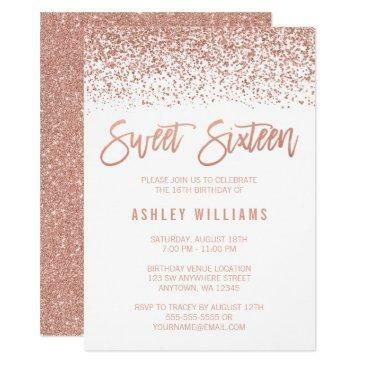 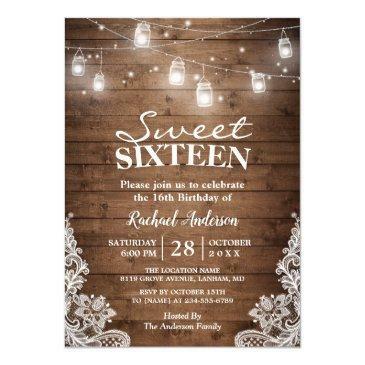 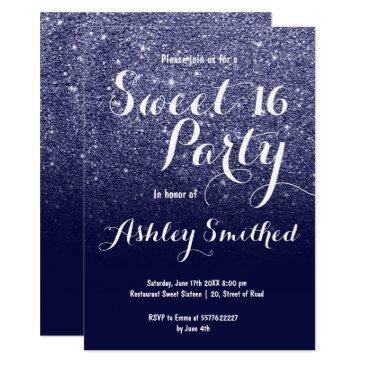 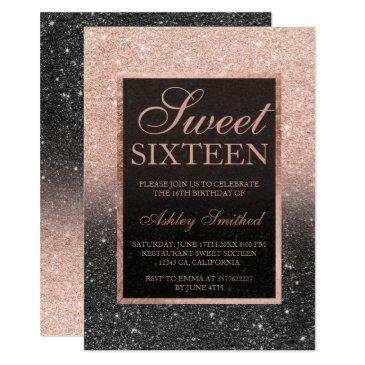 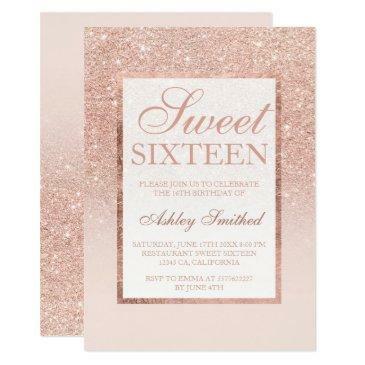 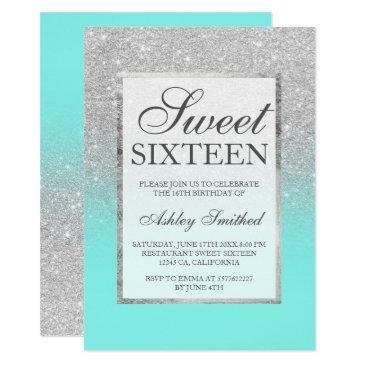 Blue Teal and Silver Winter Wonderland Sweet 16 Birthday Party Invitation. 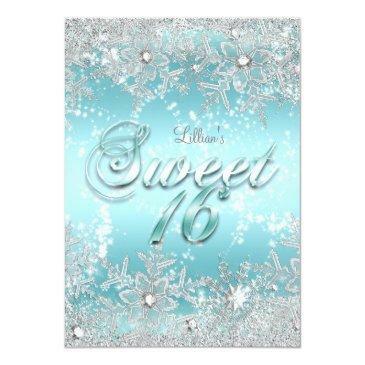 Elegant crystal diamond snowflake design. 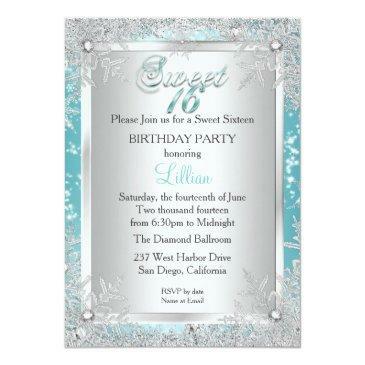 Please note: All flat image, They do not have real jewels!